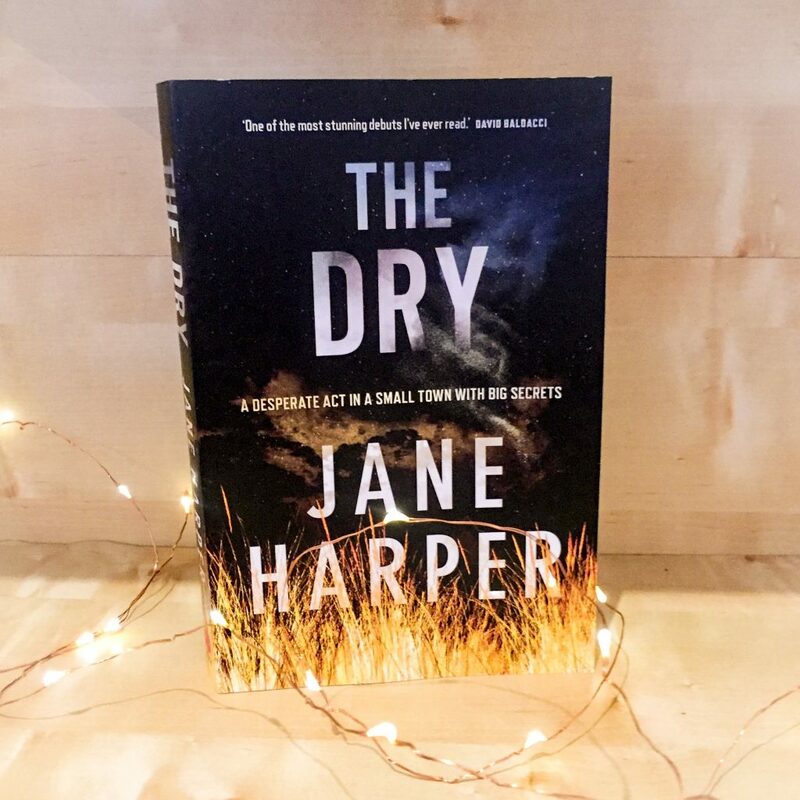 The Dry is crime fiction set in the small country town of Kiewarra. Luke Hadler, a struggling farmer, has turned a gun on his wife and child, and then himself. It appears that the years of punishing drought had finally tipped Luke over the edge, causing him to murder his wife and child and leave one sole survivor: his baby daughter. Federal police investigator Aaron Falk, 36, returns home to Kiewarra for the funerals after twenty years away. After Luke’s parents plead with him to look into the case, Falk decides to stay on and investigates the deaths, just in case Luke’s family were actually murdered. Jane Harper has done a wonderful job of illustrating a closed in environment – a small town where everyone knows everyone and secrets don’t stay hidden for long. Kiewarra is suffering a drought, causing all the farmers to struggle and tensions to rise. Jane Harper has written the dry Australian outback very well, drawing in the reader with this vast open setting. 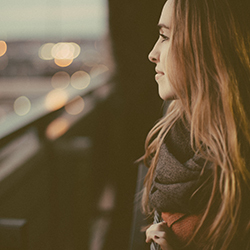 At times, the reader feels claustrophobic, their world getting smaller and smaller with each accusation or twist in the plot. We can feel the tension building between the characters and we start to suspect everyone who comes into the book. The Dry is written beautifully. It’s a slow build, with sly comments and throwaway sentences that could just as easily be clues to the mystery, and the reader isn’t sure what to take note of and what to cast aside. It becomes a guessing game, suspecting everyone in the town. In a crime novel, it can be frustrating when the clues are too obvious but the detective can’t see it. But in The Dry, Falk is smarter than the reader. He joins the dots faster than we could and his character helps propel the story forward and keep the reader interested. I thought the ending to this book would be a massive twist. But the reasons why Luke Hadler’s family died really couldn’t have been guessed, so I felt a little cheated. I like to read thrillers like this and then get to the end and think ‘oh I can’t believe I didn’t guess that’. But you really can’t guess the ending to this book. There’s no twist or turn or surprise. Just an explanation. One of my only criticisms of the book was that I did feel like the characters were a little too light. Falk felt like a cardboard cut-out to me, with so much information left out about him that I felt like I didn’t really know him well and in turn, I didn’t really care about him as much as I would’ve like to. I cared more for the mystery than the characters in the story, and I felt like I should’ve cared about both of those elements. But, for any readers who love crime fiction and thrillers, this mystery will envelop you and keep you intrigued until the very last page. The writing is beautiful and the characters are realistic and the setting is brilliant. A fantastic premise for a crime fiction debut, and very well executed by Jane Harper.